Below are some of our best professional musicians currently performing on the jazz, wedding & corporate function circuit. The following bands are ideal for any event or venue and can be tailored to your personal requirements to include requests and extra musicians as required. You can audition them on the Media Player, use the online booking form or call 07957 288 550. 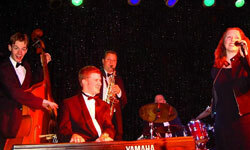 A four or five piece band specialising in the classic 1940s & 50s material made famous by artistes such as Frank Sinatra & the Rat Pack, Ella Fitzgerald and more recently Jamie Cullum & Norah Jones. Quintessential consist of a female vocalist, piano, bass & drums (plus saxophone if required). They have performed at many prestigious events including VIP entertainment at the 2004 UEFA Cup Final as well as numerous weddings and corporate events. 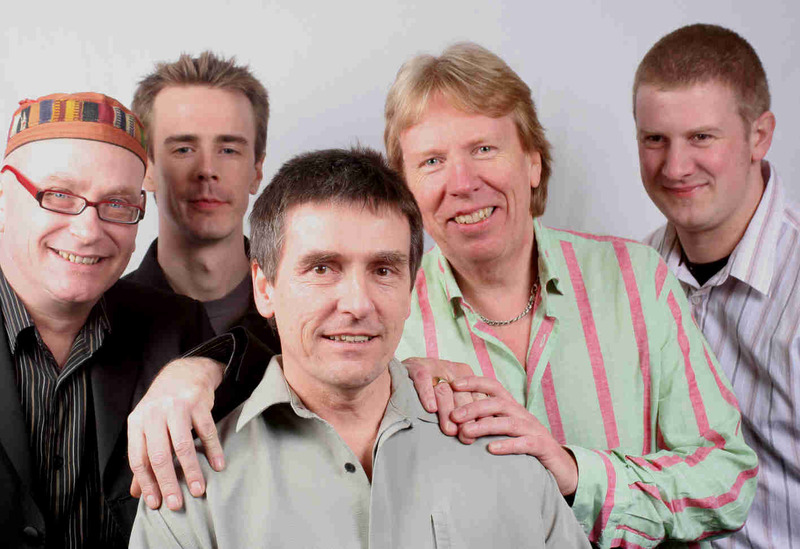 Shameless are a professional pop-soul function band performing at weddings, corporate events & parties. Their repertoire stems from classic Otis Redding via James Brown to contemporary pop covers such as the Zutons and the Kaiser Chiefs. Shameless are always a big hit at their gigs and have full PA rig plus lighting to create a great stage image. 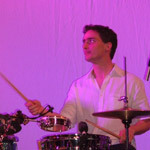 Line up is Paul Hickey – Vocals, Adam Hutchins – Keys, Jim Faulkner – Guitars, Graham Hirst – Bass and Brendan Day – Drums. Brigitte is a tri-lingual singer with an international career who now divides her time between Manchester, UK and her native Denmark. Always a treat to hear, Brigitte can perform songs as varied as the Ella Fitzgerald songbook via traditional Scandanavian folk music to Bossa-Novas in Spanish dialect. If you fancy something a bit different, and she is in the UK, Brigitte will add a touch of class. Sue’s material is laid back dinner-jazz and ideal for wedding breakfasts, restaurants and wine bars or any venue where sophisticated sounds are required. Influenced by the great Cleo Laine, Sue’s repertoire includes such favourites as “My Baby Just Cares For Me”, “Moondance” and “Natural Woman”. Sue has appeared at North West jazz venue ‘The Cinammon Club’ plus many regional restaurants and hotels. Ann-Marie is a new singer on the jazz circuit who gives a fresh sound to jazz standards and soul classics. She is influenced and inspired by great jazz and soul singers such as Ella Fitzgerald, Aretha Franklin and Nina Simone and has sung at Matt & Phreds jazz club in Manchester as well as numerous restaurants and clubs. She is able to sing in a range of styles whether you are looking for soft, deep and dulcet tones at restaurants or dinner parties or upbeat Motown and Big Band hits for weddings, parties and celebrations. An experienced and trained ex-London jazz singer, Annie is now established in the North West. She has appeared at the Southport Jazz Festival for the last 5 years, and is a regular at Alexander’s Jazz Bar in Chester. 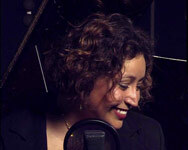 Annie’s smooth style enables her to move effortlessly from swing to blues, latin or heartfelt ballad. Available as a duo, up to a quintet, Annie is ideal for any venue requiring a class act. A mellow, dinner jazz feel to our singer and pianist duo compliments low-key events such as wedding breakfasts, drinks receptions and informal receptions. Repertoire can be tailored from the 1940s to present day via the classic songs of Carol King, Otis Redding and Stevie Wonder. The duo are also ideal for weddings ceremonies to perform your personal song and add that special touch of live music. 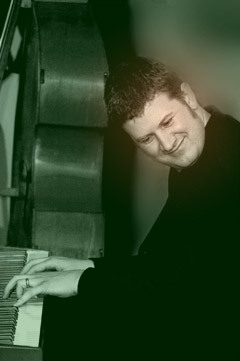 For a mixture of classical, jazz and popular show tunes why not hire our self-contained pianist to create the right atmosphere for your event. With hundreds of tunes at their disposal, a pianist can add a sophisticated touch and play something for everyone. Our pianists can provide their own electric piano if there isn’t an instrument at the venue. If you need music that is in the background yet more upbeat, why not book our Jumpin’ Jazz Trio of sax, piano and bass — they’re sure to keep things lively without overpowering the occasion. Tunes can vary from mellow ballads to lively renditions of standards like “Fly Me To The Moon”, “Putting On The Ritz” & “Mack The Knife”. As the Jumpin’ Jazz Trio, plus drums or guitar as required. Performing classic jazz and swing repertoire of the great American Songbook by composers such as George Gershwin, Duke Ellington, Cole Porter & Richard Rodgers. 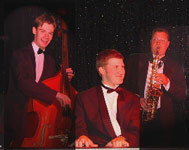 The Standards Quartet can perform a mixture of background music and up-tempo material depending on your requirements.